Remodeling your kitchen is a big project. For many homes, the kitchen is the heart. Many people entertain in the kitchen, and this project can add value and character to your house. Because it is so important, you want to make all of the right decisions. This means choosing a trusted home remodeling contractor in Suwanee GA, or the nearby area. It also means picking the best time to do your project. Most people remodel their deck or garage in the summer because the weather is nice. Why should you remodel your kitchen this summer? During a kitchen renovation, you will probably lose your sink, oven, workspace, and everything else you need to make meals. During unpredictable Georgia winters, you may be stuck eating out or doing your dishes in the bathtub. When you do kitchen remodeling in Suwanee GA, or the local area, in the summer, you will be able to take advantage of the outdoors. You can grill and entertain outdoors. This could mean your big remodeling project won’t disrupt your life as much. Summer is known for the sun. If you can see cabinet, countertop, and flooring samples in natural light, you will have a clearer picture of their true colors. This can help you choose the materials you actually want in your kitchen. Some contractors may be willing to bring these samples by your home. No matter what home improvement project you are working on, you always want to have a clear idea of the samples. Is a summer kitchen remodel right for you? That’s the question you need to answer. Think about your family’s schedule, how the project will impact your life and your budget. No matter what choice you make, make sure you are doing what is right for you. Work with your home remodeling contractor in Suwannee GA, or the local area, to pick out the best time frame. 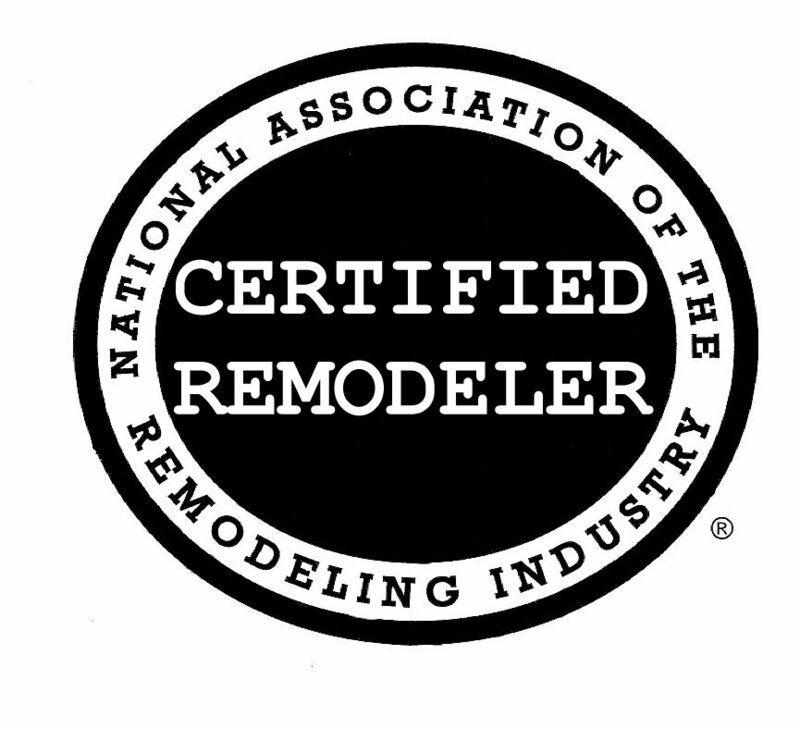 Interested in learning more about kitchen remodeling? Contact Northside Construction Services today for more information, or to schedule an estimate.